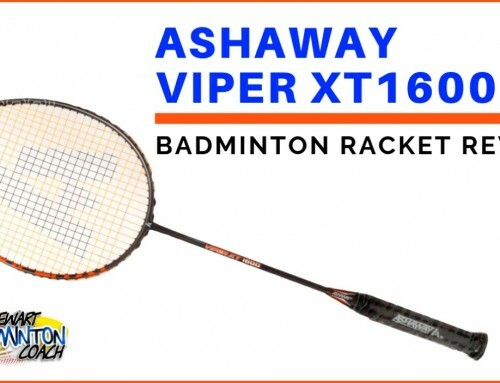 This is the first Ashaway badminton racket I’ve tested and reviewed. My thanks to the UK Ashaway distributor Goode Sports for sending me this racket. I hope this review will open the door for more testing. I’ve known of Ashaway as a brand for over 25 years. 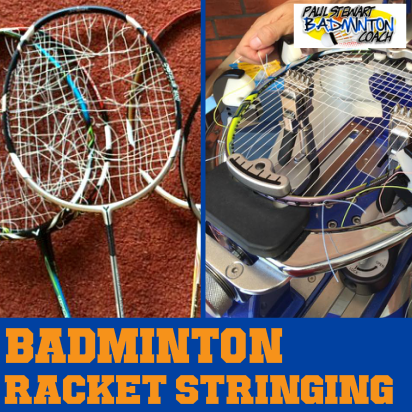 Initially the Ashaway brand manufactured high quality strings for tennis, squash and badminton and I remember using and recommending Rally 21 string for many years. Whilst these strings are still available today, the jewel in the Ashaway crown is the range of Zymax strings, available in 62, 65,67 and 70 gauge, multiple colours in reels or single sets. These strings are extremely popular in the UK and throughout the world. 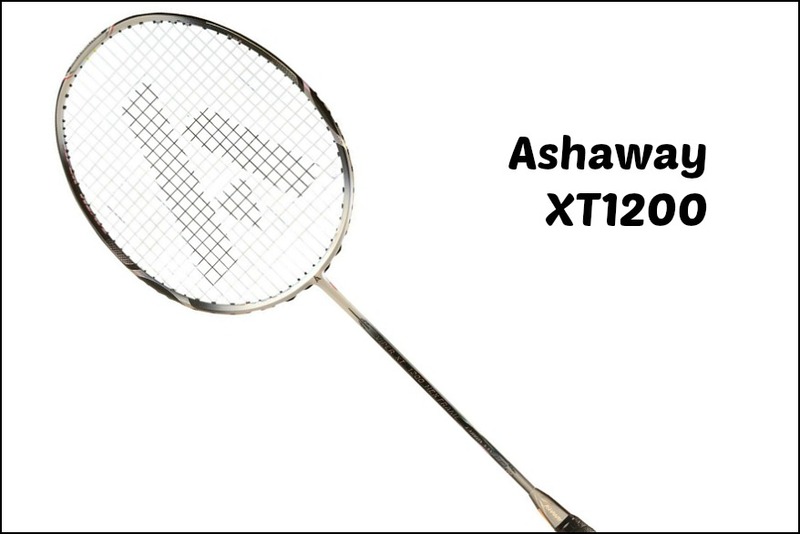 XT1200 sits at the top of Ashaway XT range, which consists of four badminton rackets. This is a head heavy, stiff flex, with a BP of around 300mm. This particular model’s specs are 3UG2. Ashaway’s grip size G2 is equivalent to Yonex/Victor G4. It’s a good looking racket with primary colours black and white. Not too flash. The racket was pre-strung in white Zymax, tight enough to play a match which is good. This version did not arrive with a cover and therefore I cannot comment whether one is included in the price. 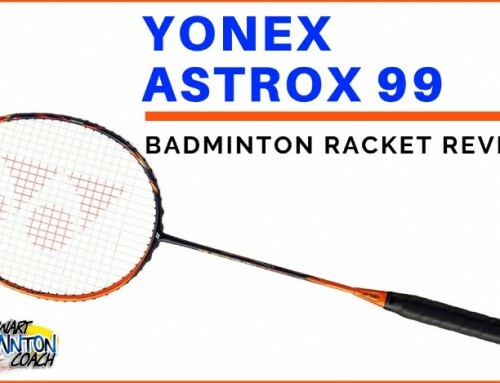 I’m used to playing with rackets of a similar specification to XT1200. It’s no surprise therefore that there was a familiar friendly feel as I hit my first batch of shuttles. XT1200 has a nice solid, fast and punchy feel. Clears were nice and sharp, accurate and felt easy, even with a lower tension. XT1200 and Zymax string delivered. 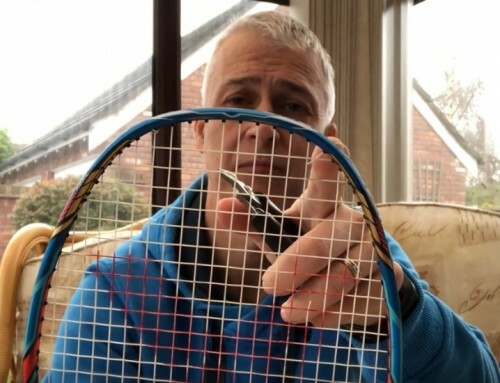 Despite hitting a number of batches of shuttles, apart from very slight string movement the racket looked untouched – by now the logo on a Yonex racket would have flaked off the strings. Onto drop shots. XT1200 delivers again as expected. I like to feel the head on the shot and this racket performed beautifully with slice, reverse slice, again with little movement. There’s a good string connection with the shuttle without there being too much weight to tire my arm. For reference, this places the head weight around VT70/80 territory. XT1200 is powerful in the smash and again remained accurate, even when hitting slightly off centre. The flex is not too stiff that it almost prevents power and therefore would appeal to players of all standards who like to attack. I said before that XT1200 is pretty quick and handled fast, mid-court exchanges well, sending a nice punchy return without too much swing. Defensively you’ll need to display good technique to get the best out of head heavy frames. XT1200 needs fast hands to defend well and will then reward. 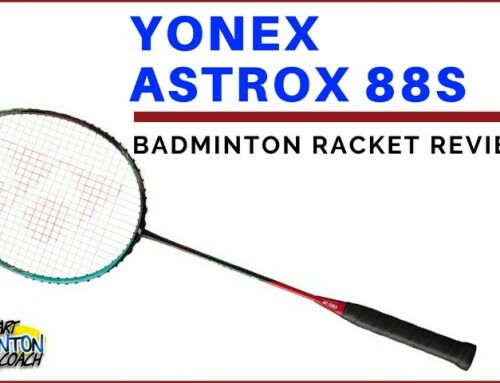 I don’t expect a head heavy racket to defend as fast as a head light frame and therefore only measure based on my expectations and comparisons to similar spec rackets. In this case, XT1200 felt quicker than VT80. The head isn’t too heavy that you feel it’s pulling away from you on a cross court return, making it difficult to return to base position. 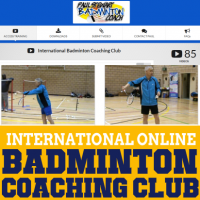 Around the net you need to control and rein in movement. There isn’t time for big swings. Head heavy frames are not the fastest off the blocks although XT1200 is no slouch either. Good positioning and the right technique will allow XT1200 to shine around the net, without your arm feeling that it needs a rest after a few points. Overall, XT1200 is a very good racket. 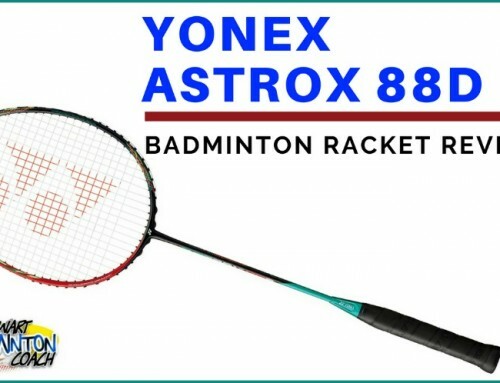 Whilst head heavy rackets are built to improve power, the Ashaway XT1200 Badminton Racket provides good all round performance. 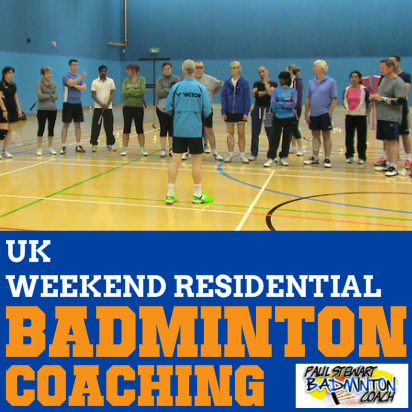 RRP is £130 with online retailers discounting to around £105. This means you’re getting excellent value for money. At this price XT1200 should rank in your list for a test. With such good performance and at these prices, I am pleased to give XT1200 a four and a half star rating and extend my congratulations to Ashaway. I’d also like to thank Goode Sports for the loan of the XT1200. I can’t believe that after my testing, the stringbed still looked unplayed! 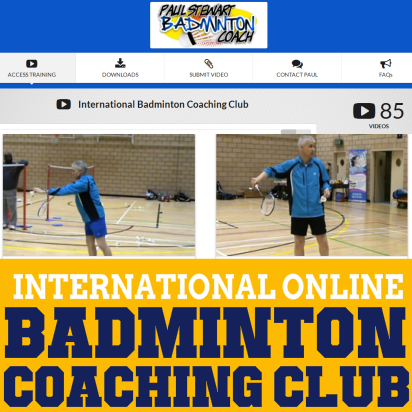 There’s a huge amount of brand loyalty in badminton, which is fine. However, don’t be fooled that a lesser-known brand is unable to manufacture a premium quality product. Victor, and now Ashaway should not be considered inferior to the premium brand because their quality is excellent. In many respects, with this degree of quality, the place where you really get the best value for money is with brands like Ashaway. You could buy two XT1200’s for approximately the same price as one premium brand racket. Need I say more?